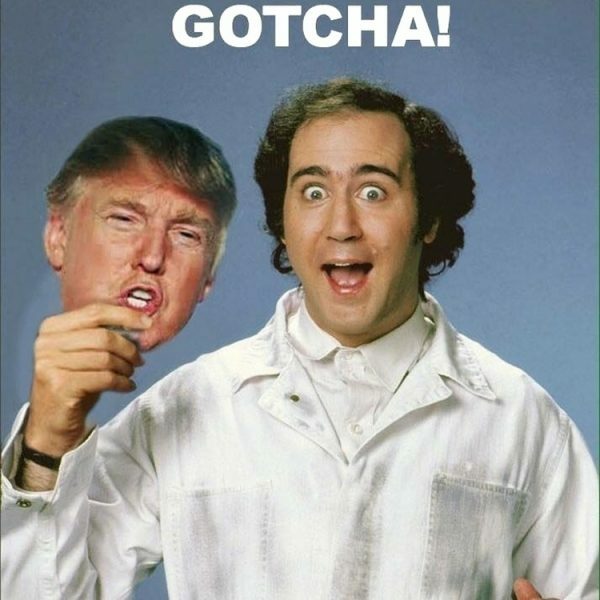 Ok, Andy Kaufman, enough is enough, rip off the Trump mask. While Steve Harvey endorses Michael Dukakis. Instead, opting for starter basements in their parent’s homes. Couldn’t happen to nicer guys than Rick Perry and Ted Cruz. Man, Joanie is so better off without Chachi. Hmmm, instead of buying LinkedIn, they should have bought Domino’s Pizza and Krispie Kreme. Kardashians don’t have actual lives, they have season cliffhangers. Seems all that was in there was a link to his Twitter feed. Well, at least, now she can no longer sit in front of me at the movies. Now he’ll have no way to get to his MySpace. In NYC, for same amount, he could have had a slice of pizza and a small soda.